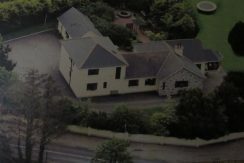 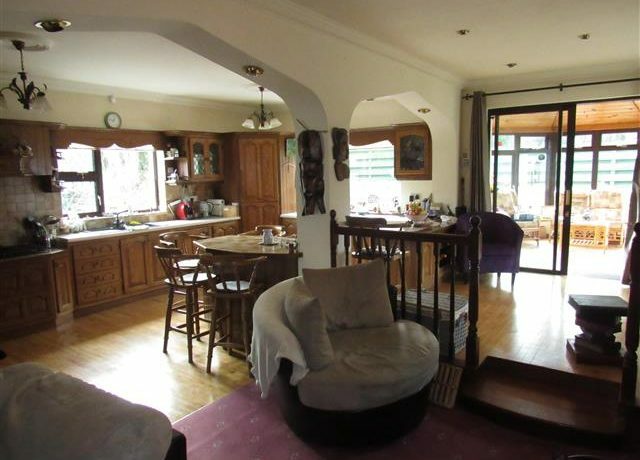 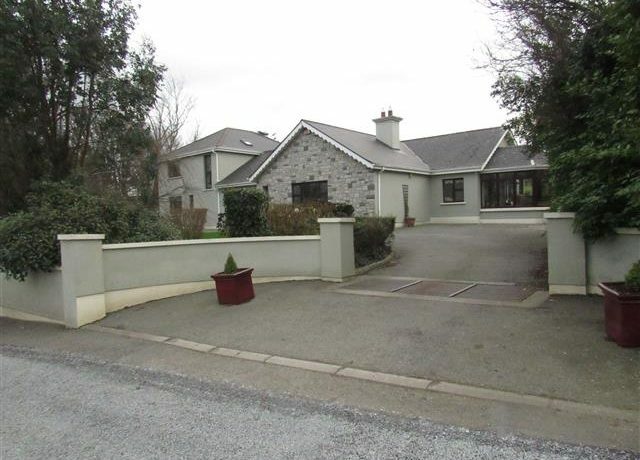 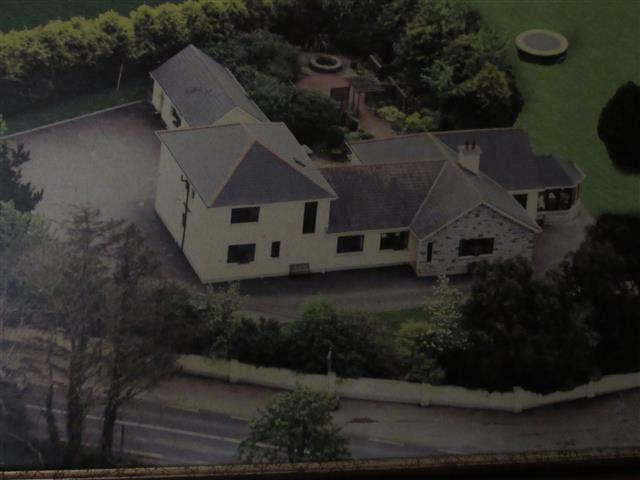 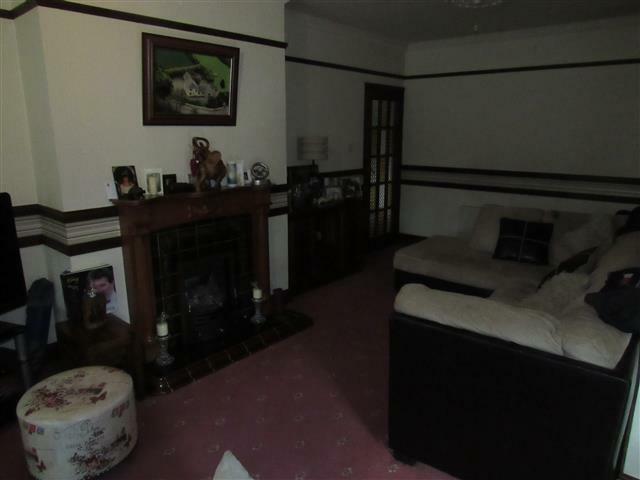 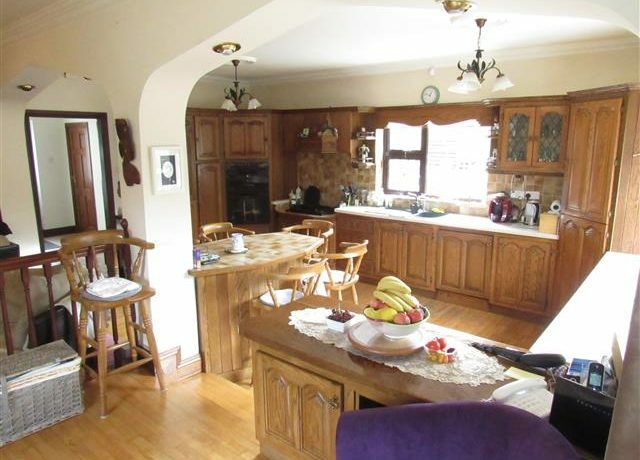 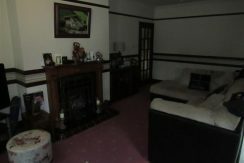 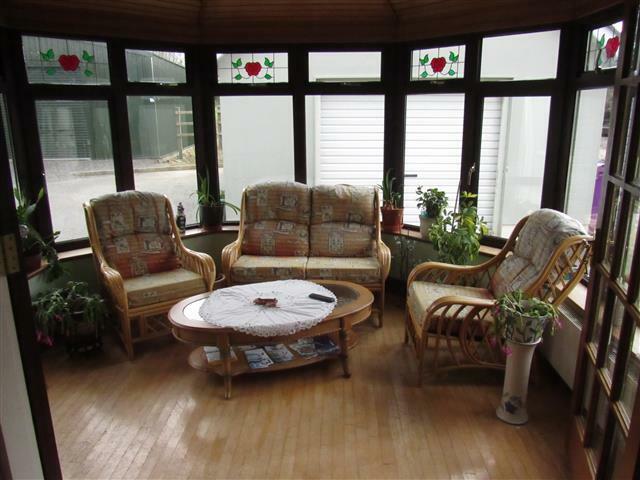 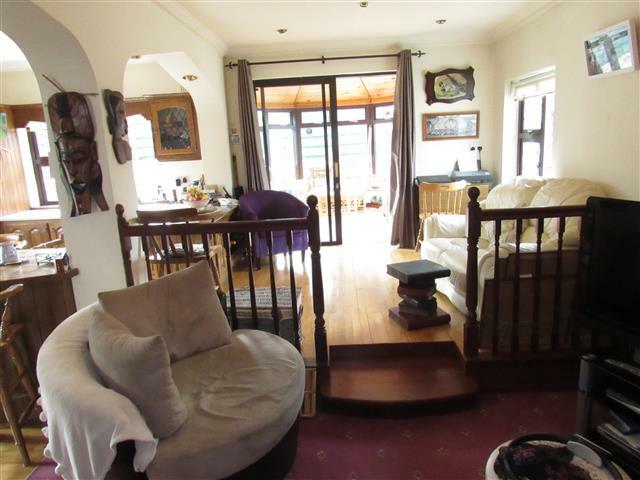 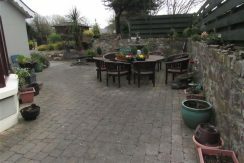 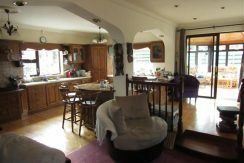 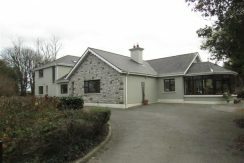 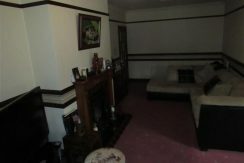 This detached seven bedroom residence which has the facilities to provide for a family home and a successful B&B also. 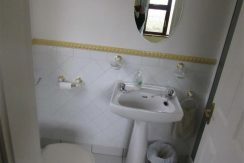 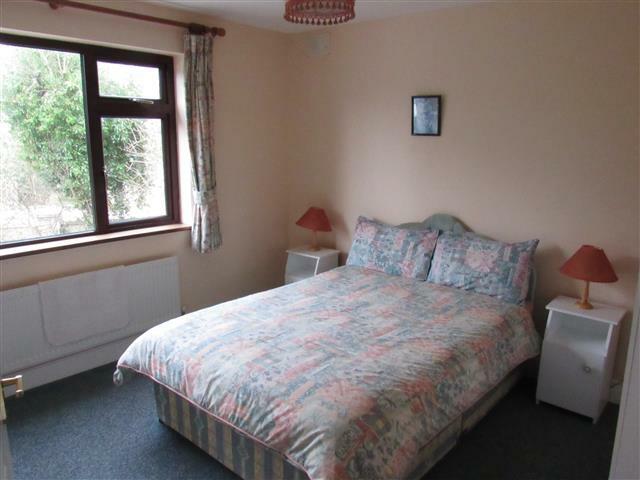 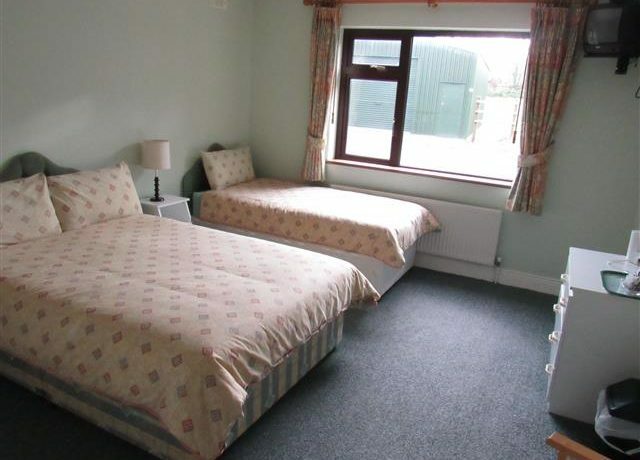 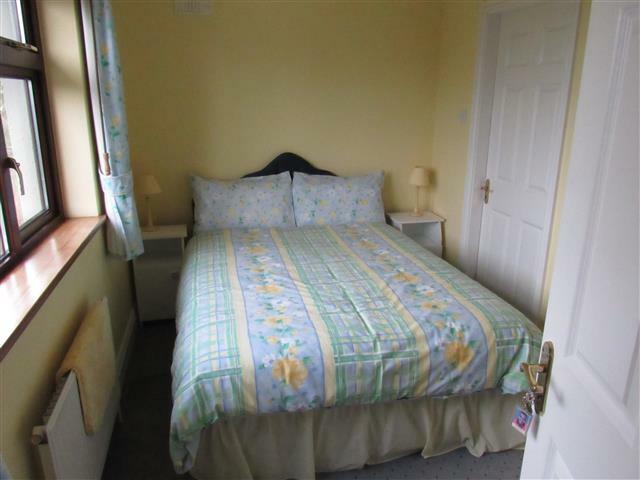 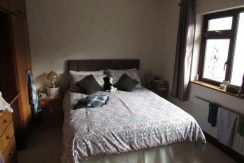 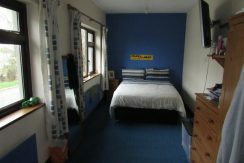 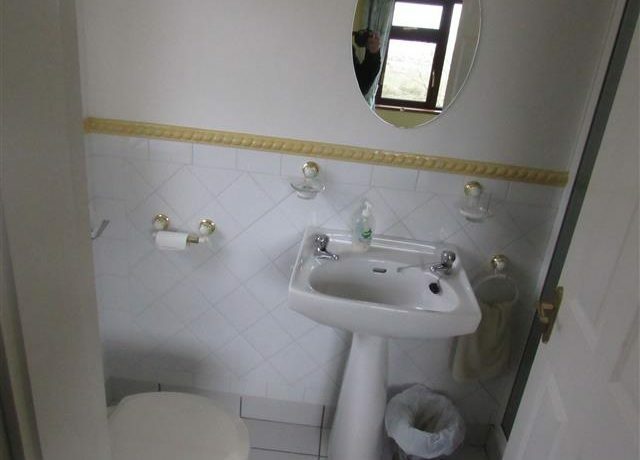 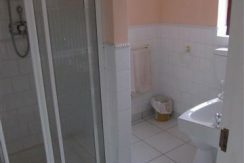 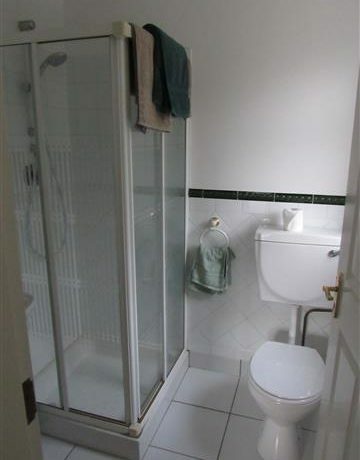 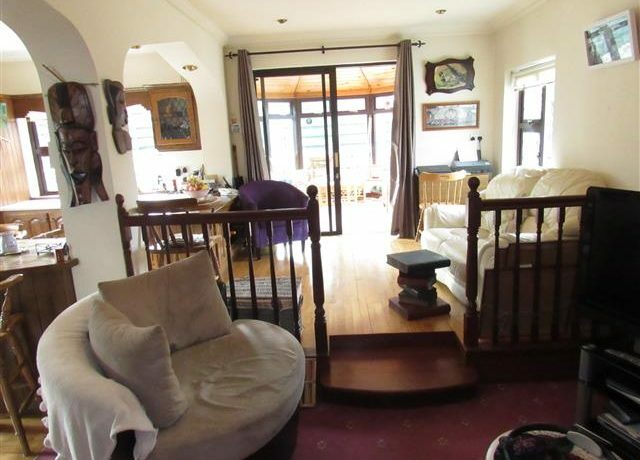 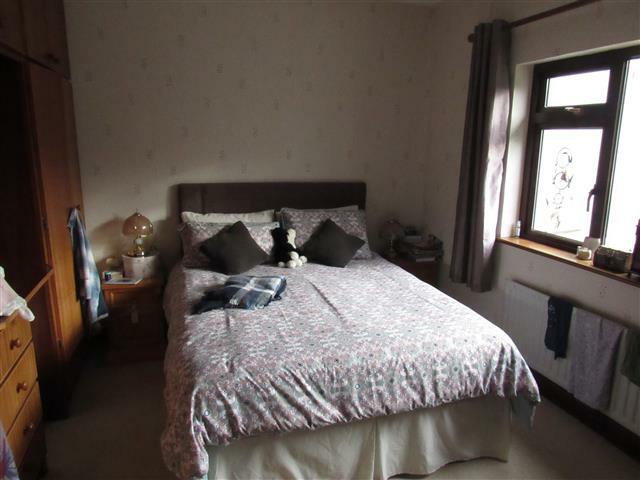 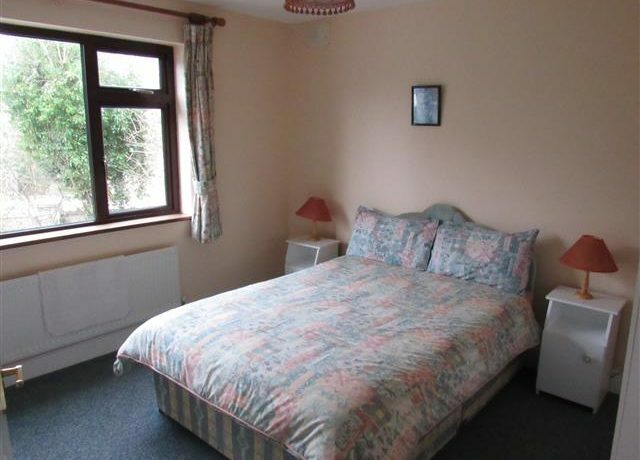 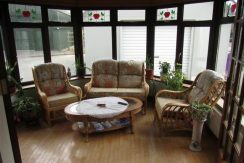 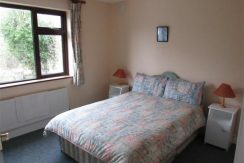 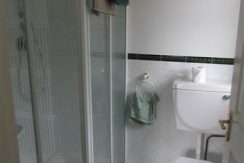 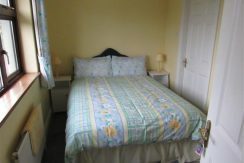 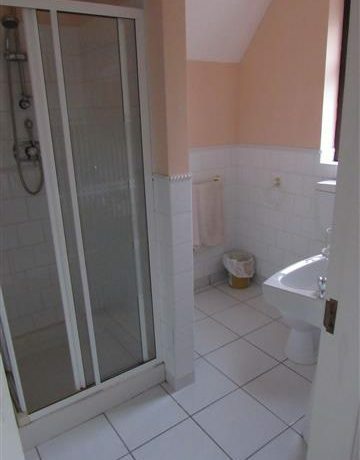 The property currently has five ensuite bedrooms for the Bed and breakfast industry. 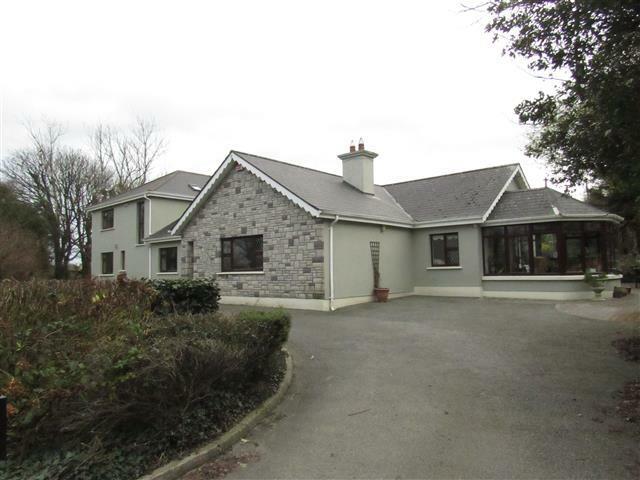 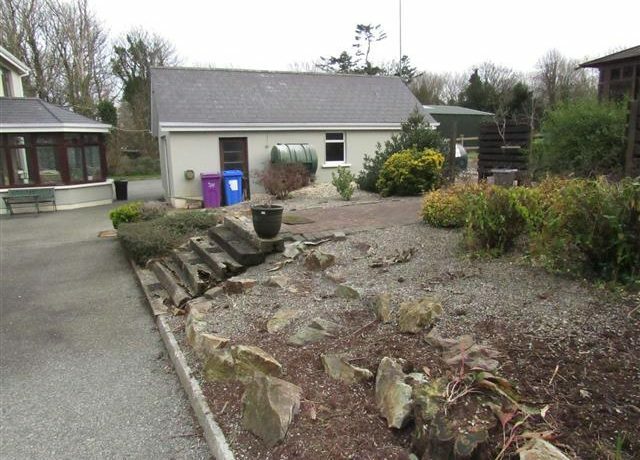 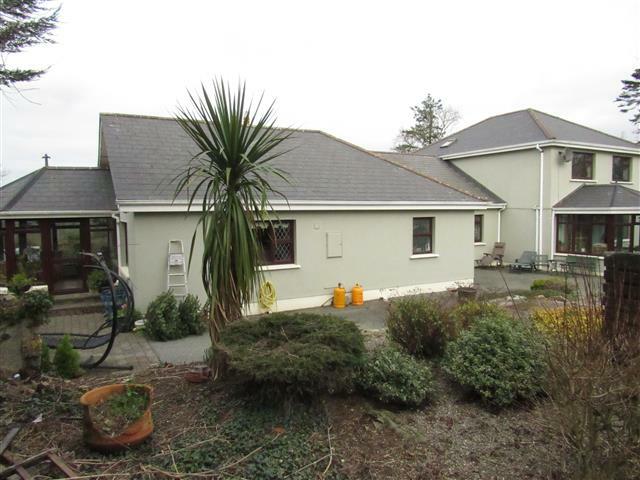 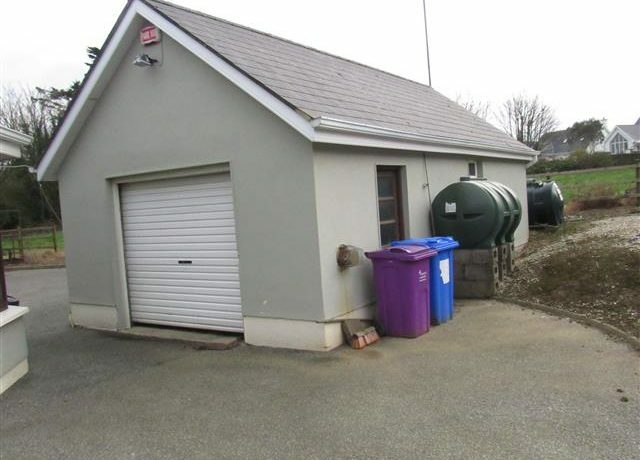 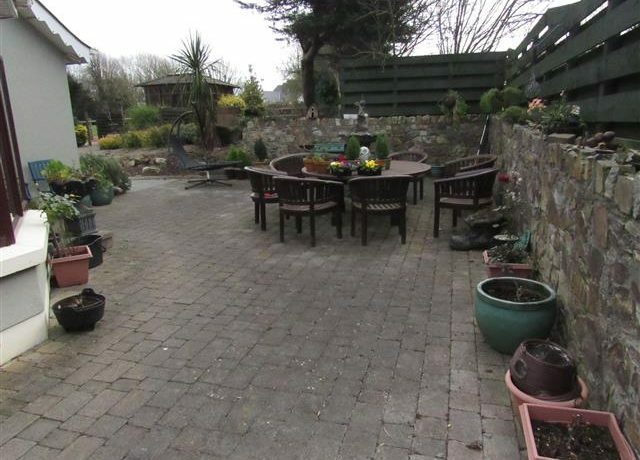 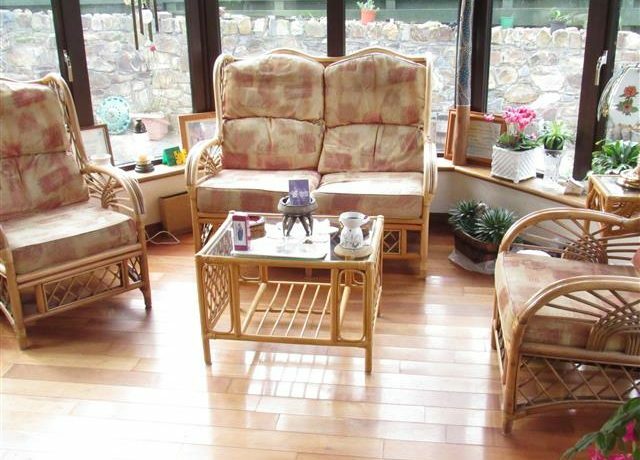 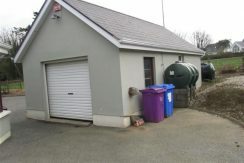 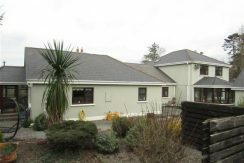 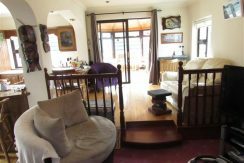 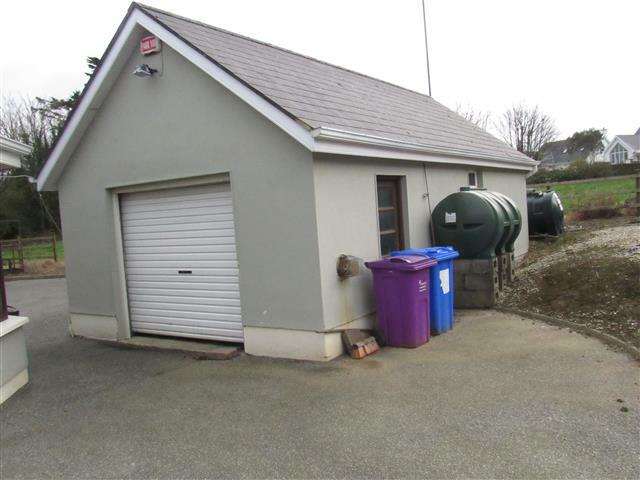 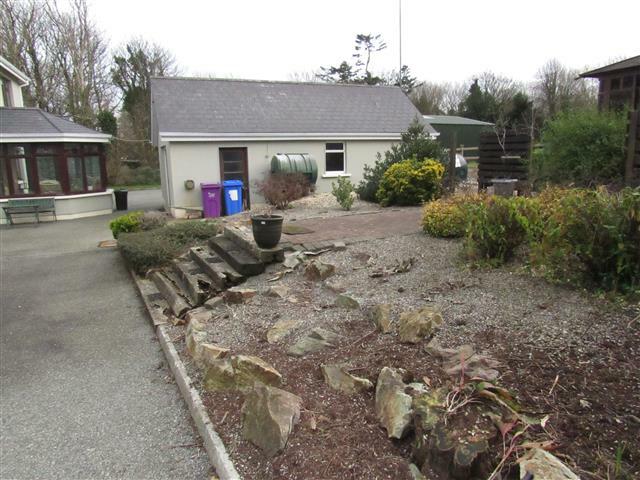 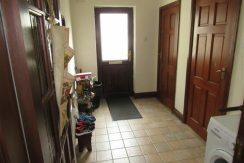 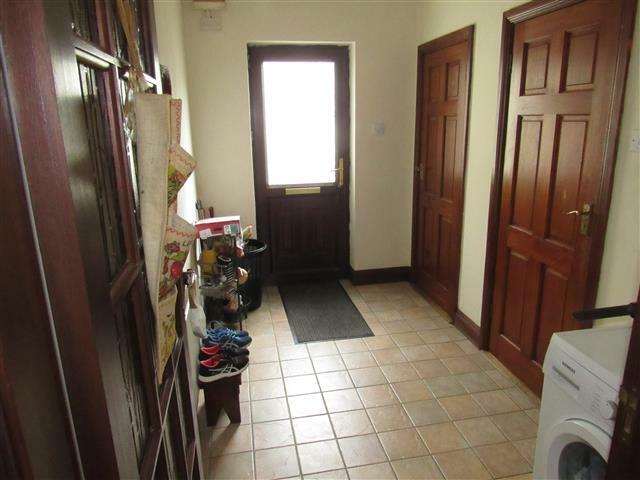 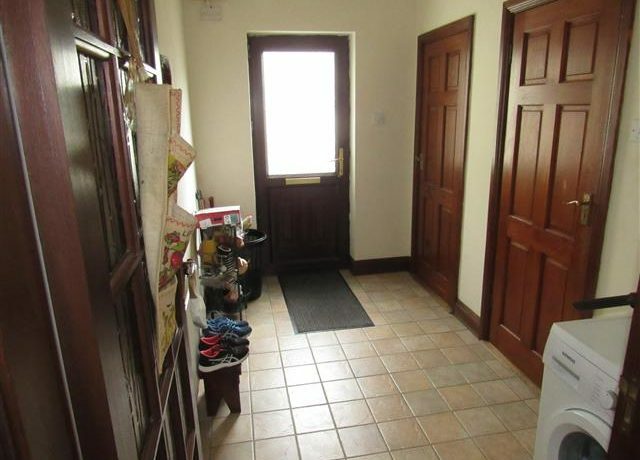 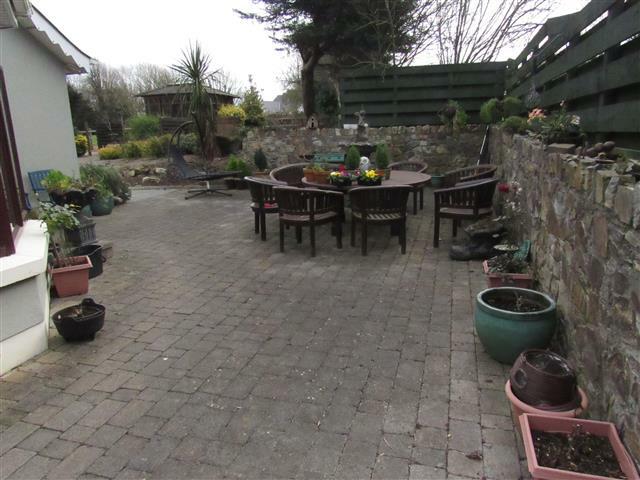 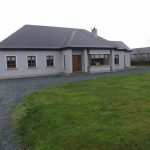 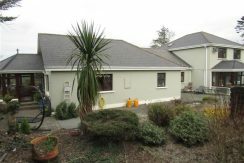 The property which is in an excellent position, on the main Duncannon new line, 15 mins from Wexford town, 20 minutes from passage east car ferry and 30 minutes from Rosslare Harbour. 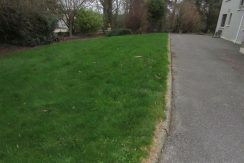 It is set in an area with a steady volume of passing traffic. 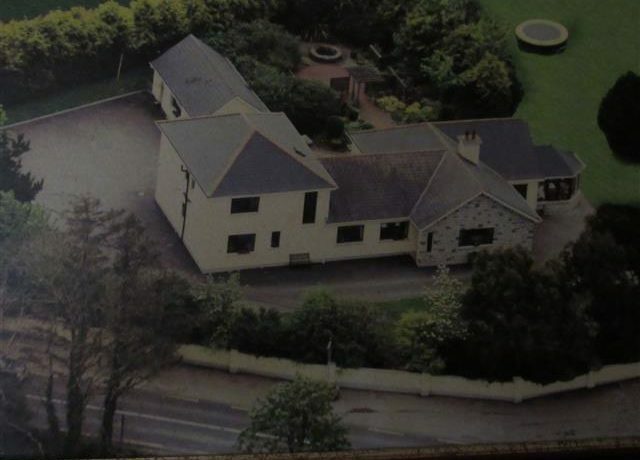 From Wexford town centre, proceed toward the Whitford House Hotel roundabout heading for Duncannon new line. 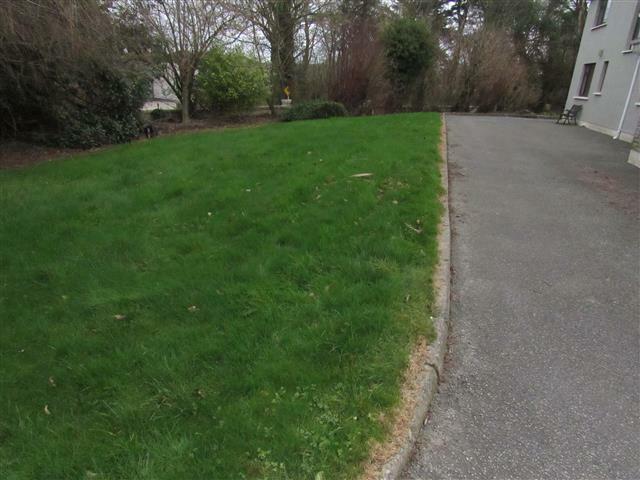 Continue on this road for C.10km’s passing by the crossroads signposted left for Ballymitty. 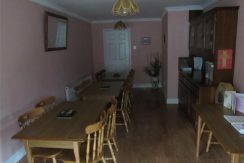 Property is located on the left hand side with for sale sign. 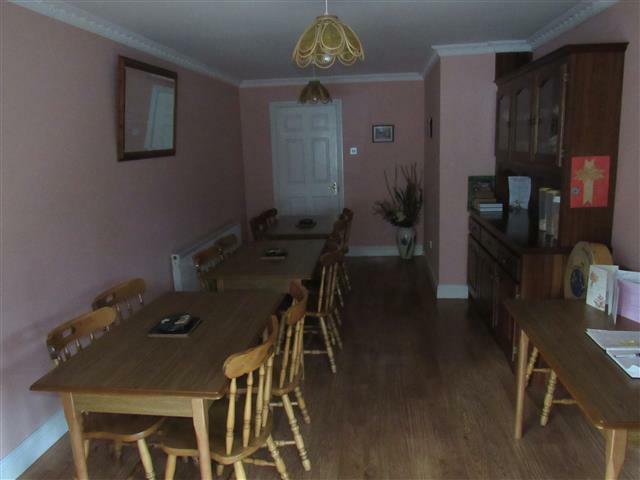 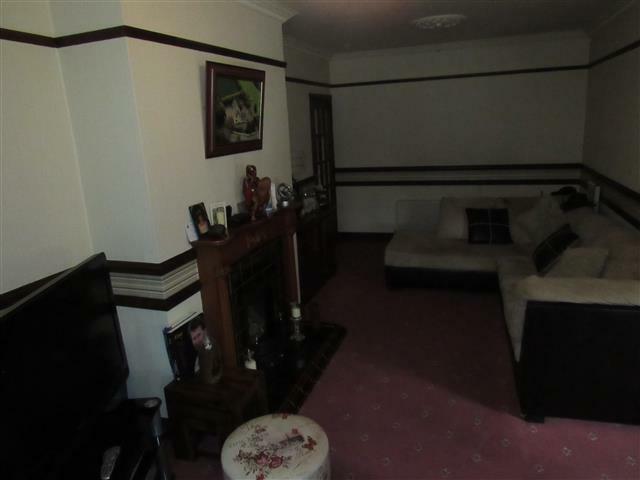 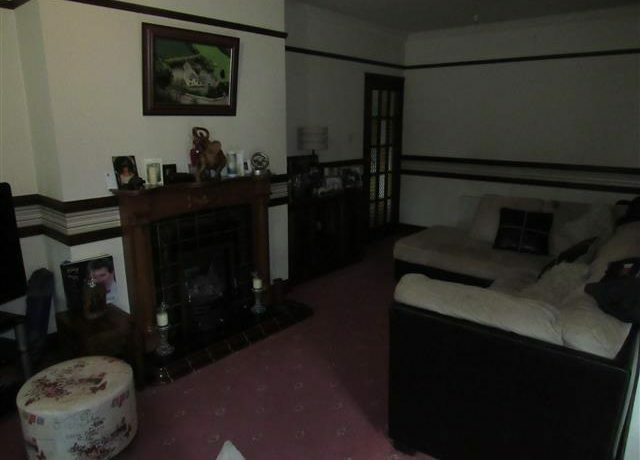 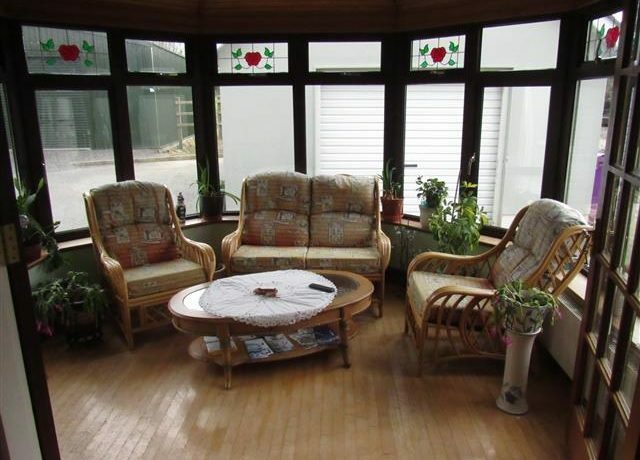 it could be run as a B&B or just used as a family home. 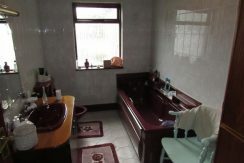 Main House - Walk in hot press & shower room.